Your brand appearance is everything when it comes to building your customer base. In this digital age, a brand is accepted as a completely immersive experience. The way an organization goes about their business, how others perceive them and the way they speak to consumers is all tied to their brand appearance. 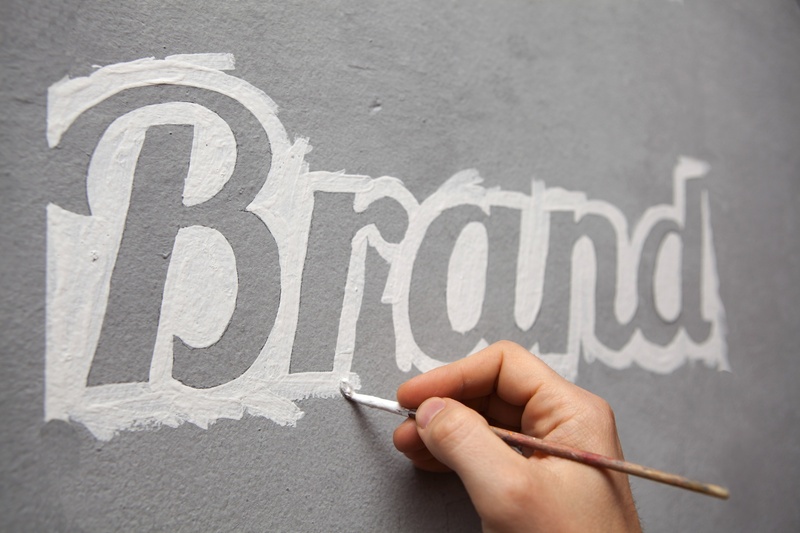 Branding is physical, and it is held in the hearts and minds of consumers. It is their experiences, judgments and attitude from a company. It delves into retail environments, staff, websites, interactivity and online presence. But branding is also a mental appearance; the tone of voice, attitude and personality of a brand are key to creating something that people can associate with. To ensure your brand appearance is reinforced correctly, each and every contact with consumers needs to be consistent and appropriate. As we’ve shared in previous posts, making your website mobile-friendly is crucial. If your website isn’t user friendly, it says you don’t care about your consumers, regardless of your work elsewhere. You can have a superior product, fantastic customer service, but if, for example, your website makes it difficult – or impossible – to obtain information, it will damage your brand appearance. Social media has created an even more important element with communication. There’s no use spending money on a Facebook strategy — or hours crafting status updates or beautiful imagery in the hope that people will share and like them — if you don’t respond to questions or comments from fans (or worse, delete negative comments from users). A true, solid and lasting brand is one of consistent tone of voice, design, strategy, people, retail environments, calls to action and customer service. The brand should be something consumers can rely on. Although you’ve only got one chance to make a first impression, evolving your brand appearance allows companies to evolve as necessary.